For his new photo book Sharped by the sea photographer Theo Bosboom explored the Atlantic coast of Europe, in every season and in all kind of weather conditions. The multi-year projet lead him to spectacular beaches - both know and unknown - in Norway, Iceland, the Faroe Islands, Scotland, Ireland, Northern Ireland, France, Portugal and Spain. 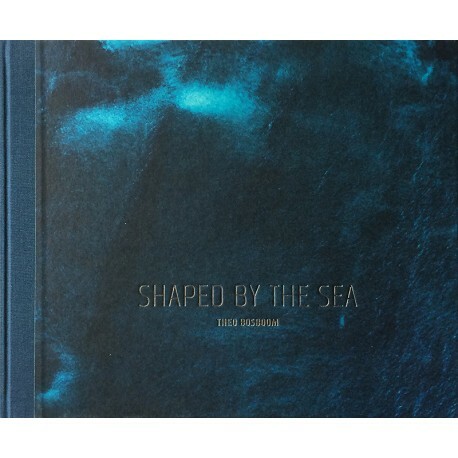 The book is a tribute to the power of the sea and to the dynamics of the beach. It shows how the sea is constantly changing and shaping the landscapes, it highlights some of the creatures living in the intertidal zone (for instance the limpets and seasnails) and it reveals the variety of geological features along Europes west coast. All this photographed in his own personal style, with a focus on details and often with a fresh perspective. Most of the imnages have never been published before.